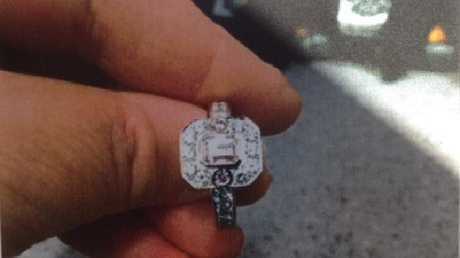 The $106,370 pink Argyle diamond ring, which was pawned at Cash Converters. A WOOLWORTHS store manager has been forced to hand back a $106,370 pink Argyle diamond ring that she innocently snapped up for just $24,000 from Cash Converters. 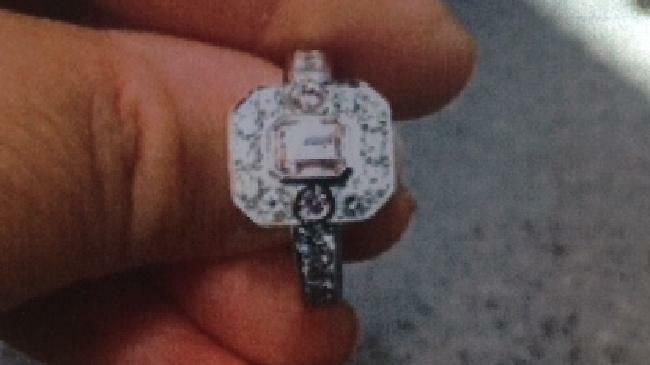 Veronica Melrose, 62, from Carina, initially refused to return the ring, despite attempts to claim it by its rightful owner, Norman Paton Campbell, 68, a widower from Wooloowin. The ring was stolen from the bedside table of Mr Campbell's bedridden terminally ill wife, along with 104 other items of jewellery worth a total of $394,747. 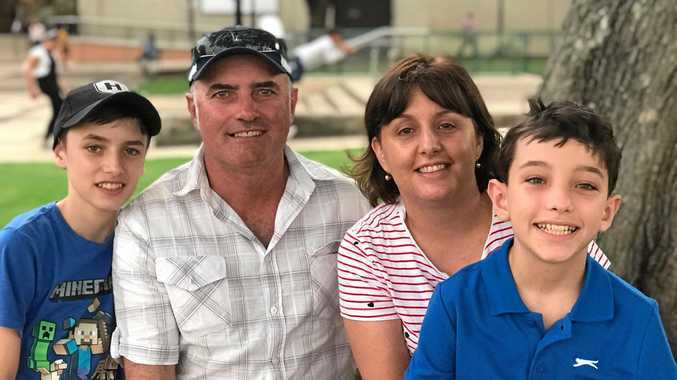 Details of the theft were revealed in the District Court in Brisbane after Mr Campbell asked it to order Ms Melrose to return the ring, which had been stolen by Joshua Patrick Backshall, 31, formerly of New Farm. There is no connection between Backshall and Ms Melrose, and she has not been accused of any criminal activity. Backshall pawned all of the jewels for just $9296 at various pawn shops around Brisbane, including Monty's in Fortitude Valley and Cash Converters in Toombul and Fortitude Valley, the court heard. Backshall also stole cheques worth $8600 from Mr Campbell. He was convicted of stealing and of fraud in March 2016. He was eligible for parole on December 31 last year. The ring was part of a collection owned by Gillian Campbell, who "had a deep love of jewellery". Backshall's fraud trial heard that Mrs Campbell told her husband before she died on November 18, 2012, that "jewellery had been disappearing from her dressing and bedside table". It wasn't until several months after she died that Mr Campbell noticed pieces missing and reported it to police. Veronica Melrose unsuccessfully argued that she shouldn’t have to hand the ring back because she bought it ‘in good faith’ from Cash Converters. In a civil proceeding unrelated to Backshall's criminal case, Ms Melrose unsuccessfully argued that she shouldn't have to hand the ring back because she bought it "in good faith" from Cash Converters in Toombul in February 2014, but Judge Michael Williamson ruled against her. He ordered she must return the ring to Adam Graham of exclusive Queen Street jeweller AG Designer Jeweller by August 17. 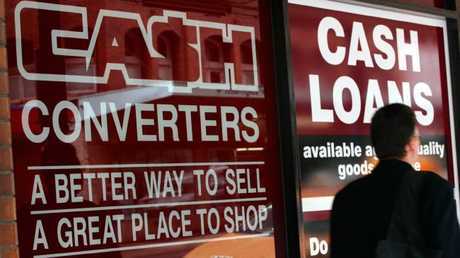 "It seemed to me that Cash Converters was a legitimate business, and that is why I purchased the ring from them," Ms Melrose told the court. She said she bought the ring in February 2014. This was a month before Mr Campbell reported it missing, the court heard. Backshall pawned the items by falsely signing declarations that he was their owner. He told police he stole from Mrs Campbell because he was desperate to pay off large debts.